As a guide, 1 tablet is comparable in effect to 75 - 100mg strength of standard B Complex supplements. 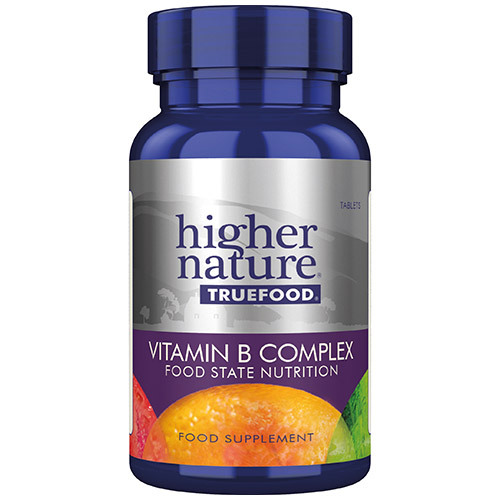 Below are reviews of True Food Vitamin B Complex - 30 Tablets by bodykind customers. If you have tried this product we'd love to hear what you think so please leave a review. The B Complex vitamins are bio transformed and are essential for helping maintain energy throughout the body and for a healthy nervous system. 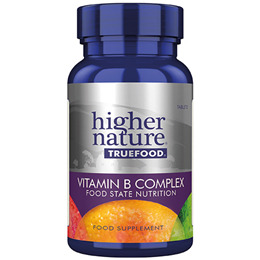 True Food B Complex provides high levels of each B vitamin, plus bio-transformed Vitamin C and Magnesium.